For the last month the trees have been turning yellow, slowly scattering their leaves. 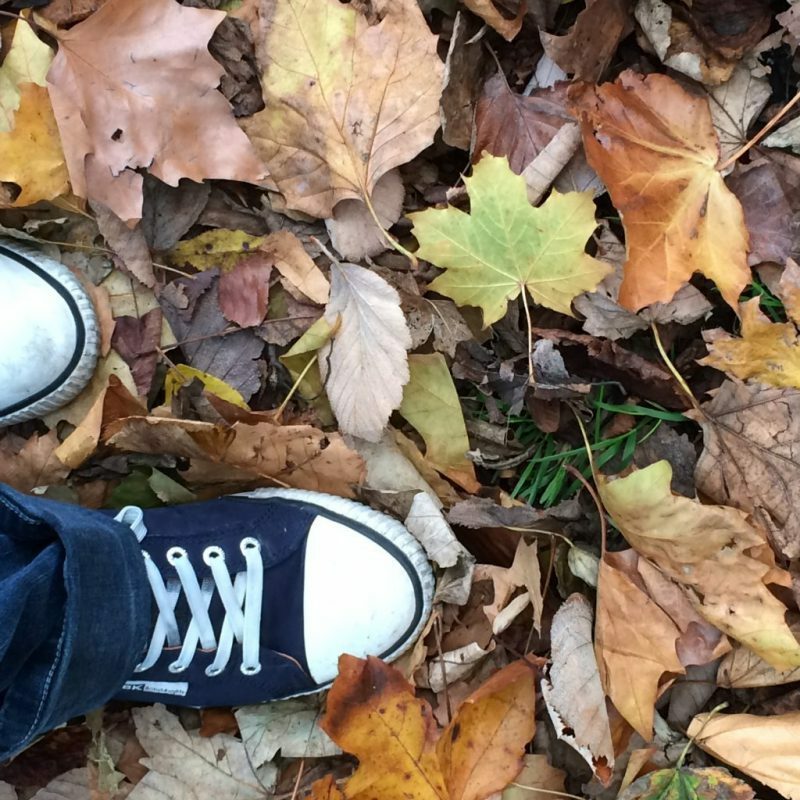 The pavements are littered in multicoloured fallen foliage and each day the trees are looking a little more barren. Our mornings have been getting crisper – but also darker. Autumn is well and truly on its way. 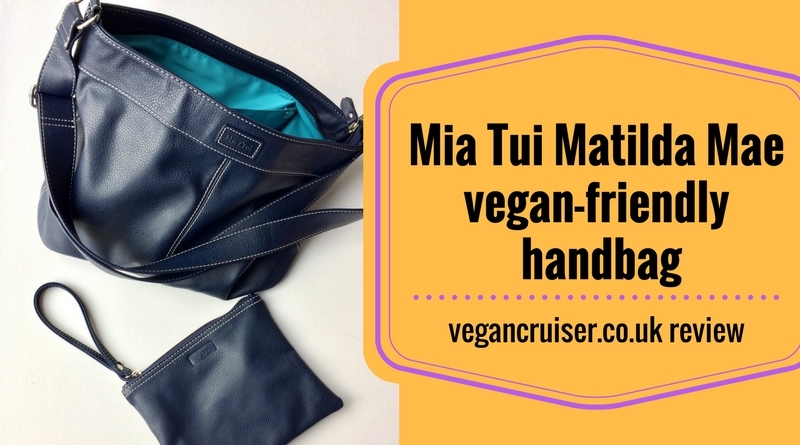 As are new Miatui vegan-friendly handbag designs. It’s not all bad though, it hasn’t been too wet so far and as the weather gets more autumnal, it gives us the opportunity to get cosier at home. Soft warm blankets, candles or string lights for mood, along with bucket-sized cups of hot cocoa to warm ourselves with. Autumnal weather arriving also gives us the reason to dig out boxes of winterwear from the storage. Our cosy knits, woolly jumpers and scarves – not made of actual wool, if vegan, obviously. And if we want to stay on trend for the winter season ahead, we can go out and get new items in various new colours and designs. Apparently, for 2018 the on-trend colours include purple, spiced yellow (mustard), metallics and chestnutty brown. 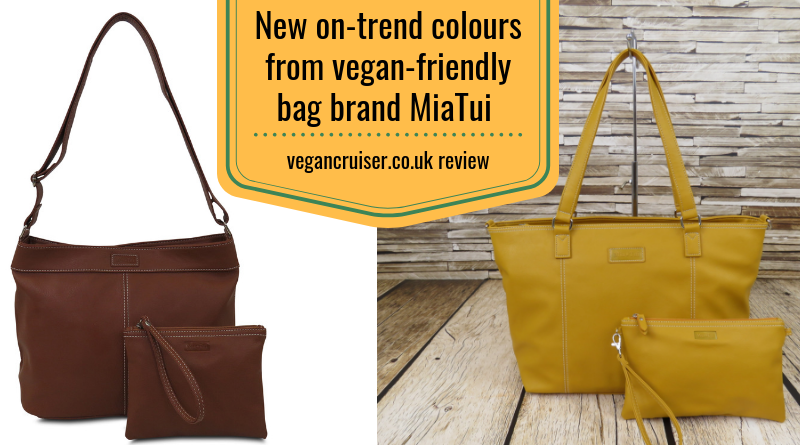 And it so happens to be that my go-to, vegan-friendly UK handbag brand Mia-Tui, have brought out their old favourites in all these new autumnal colours for us to enjoy this October! My problem is that they’re a bit like the Pokemon to me – I got to have them all. How cute does the new colours of Lottie look on this Instagram picture? If you have read my blog in the past you will know of my vegan handbag struggles.. getting rid of my old leather designer bags and trying to find replacements that not only looked good but were functional too. And when I discovered Mia Tui through ‘Cruising With Jane McDonald’ on Channel 5, I thought me and MiaTui were a match made in heaven. 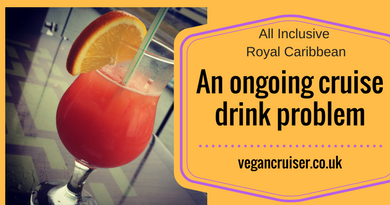 Not just for the obvious cruise link, but for the fact all the bags were quality faux leather and dyed with non-animal dyes. Hurrah! Earlier this year I was kindly offered two bags to review by MiaTui. 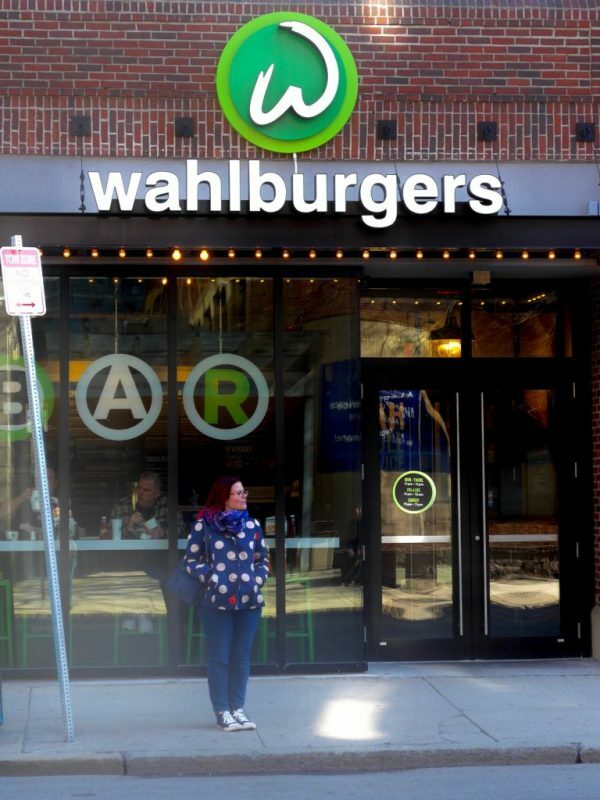 You can find the review of the surprisingly compact (Tardis-like) everyday handbag Matilda Mae on my blog – I took mine to Boston in February 2018 and that sealed my fate. I’ve been a huge fan of the brand since. 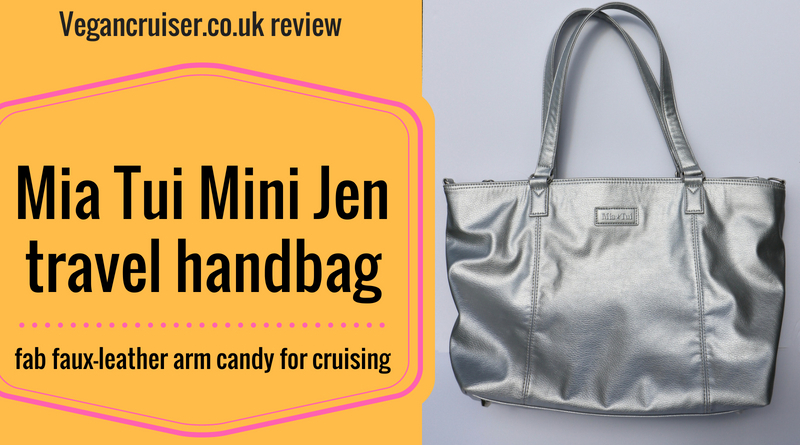 The second MiaTui bag I reviewed, now my travel staple, is the Mini Jen for travel. 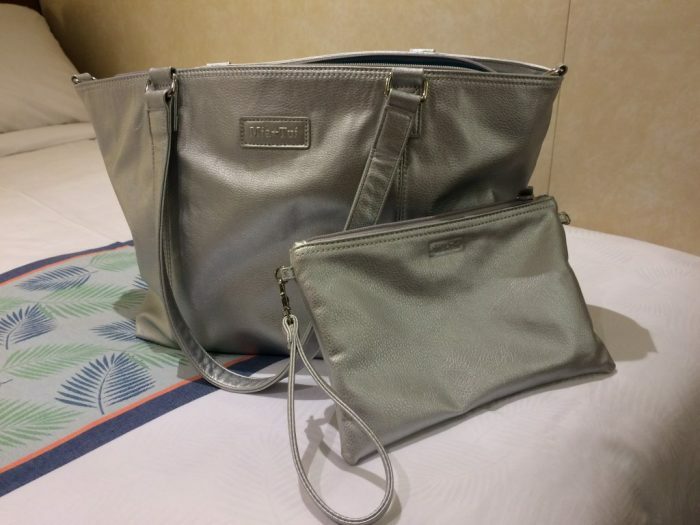 This gorgeous silver arm candy has joined me on every cruise or ship visit since I received her. And why wouldn’t she, she was made for this purpose. 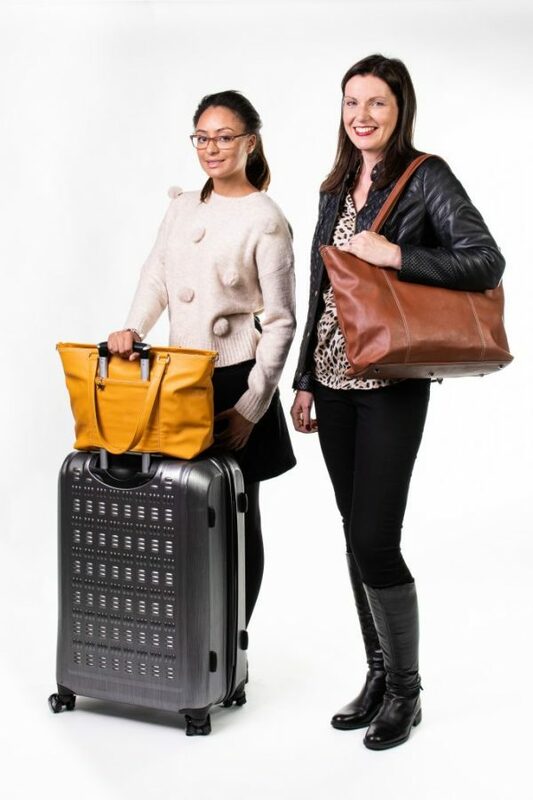 The features MiniJen (and her larger sister Jennie) offer were designed for travel. 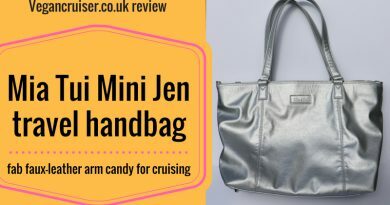 Do see my blog review of Mini Jen for all the fabulous reasons why anyone needing a handbag for holiday use – be it cruising or the other kind, should have one. And don’t just take my word for it, see one of the many other great blogger reviews out there! Now with the new Autumn colours MiaTui have brought out, there’s even more arm candy to be had. I’m partial, again, to the Mustard version of MiniJen – isn’t it gorgeous? The Chestnut is such a beautiful, warm colour too for this autumn. Other bags in the range have been updated, and many are now available in the new Autumn 2018 colours. The Elise has been on my to-buy list for the last few months but I’ve been waiting for the new stock to arrive. I can now get her in bold purple.. and the lovely ladies at MiaTui have her on a bundle offer at the moment – when you buy one you can get a free Megan as well – as you can see from the IG post below. 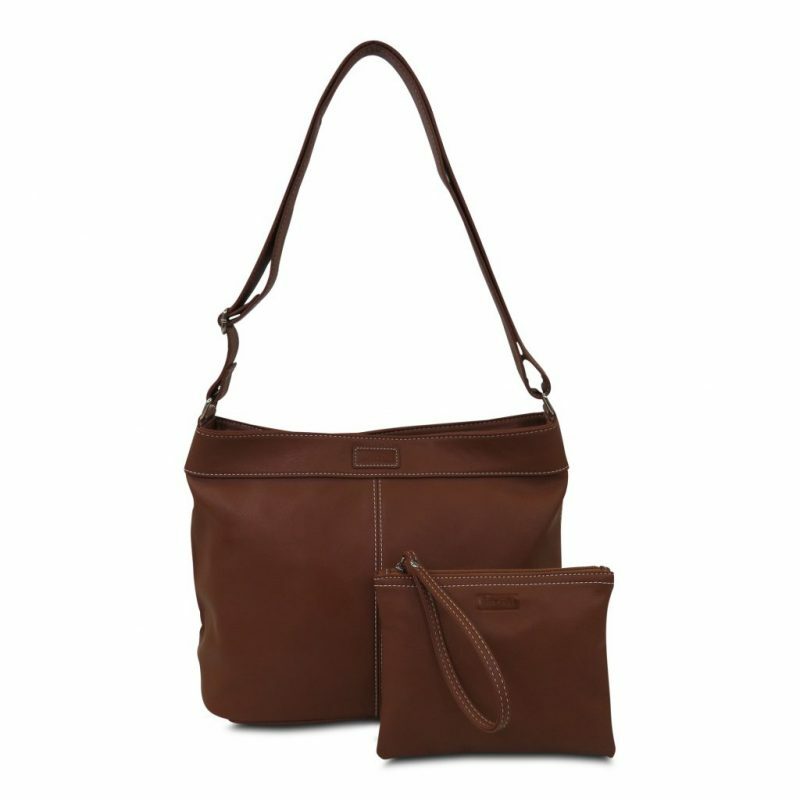 And if the new colour options aren’t exciting enough, MiaTui have launched a new, large handbag for work use – the Sarah. For those carrying a laptop around, Sarah is a welcome new addition to the extensive MiaTui range. It comes with a padded laptop pocket which will take a 15″ laptop. Like other MiaTui bags, she comes with the usual pockets, bright interiors, insulated bottle sleeve, clip for keys and a matching clutch. You can pre-order this new addition to the range – shipping out November 5th. There’s one more reason why I am huge fan of the MiaTui brand. They have a Loyalty Point programme where you earn points to use on future purchases. You earn points firstly for registering for your account and making purchases – and secondly, if your friends make purchases from your referral, you can earn additional points too. You can earn 500 points for any first-time purchases over £30 they make – while they get a 20% discount with your code (on a non-bundle purchase). Perfect? I think so! If the above reviews I wrote (for Matilda Mae and the Mini Jen) have peaked your interest, along with the images of the new Autumnal colours and the new Sarah, I’m happy to give you a referral code for 20% off your first purchase. Do note, you can’t combine it with any existing offers like the bundles. Link in the logo below! Get your 20% off discount code here! This is not a paid sponsored post. 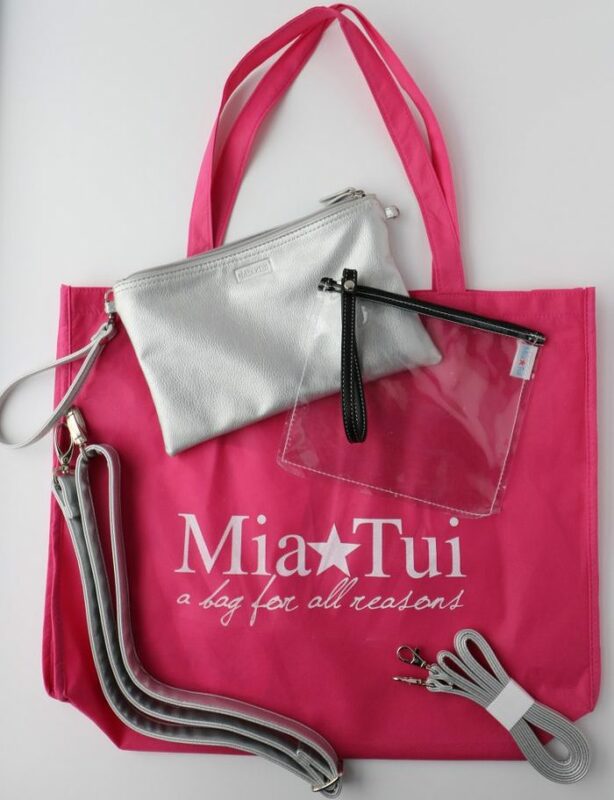 I was originally given two bags to review by MiaTui but this post was written purely because I am a fan of the brand. Should you choose to purchase any discount qualifying products using the link above, I may earn loyalty points from your purchase – thank you! Many thanks for MiaTui for supplying me with product photos for this feature and allowing me to link to their IG page. ← Can you cruise vegan on Marella Dream? 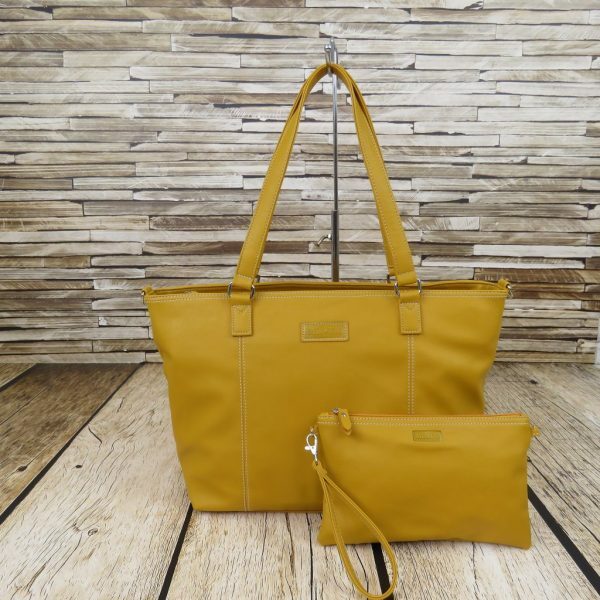 That mustard colour bag is stunning! I’m gonna add one of these to my Christmas list! I love the mustard one. Very autumnal! I need one of these bags! There are no colours better than autumn colours! What a lovely brand.